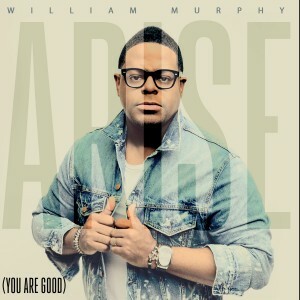 Bishop William Murphy wowed audiences at the Stellar Awards Pre Show with the debut of his new single Arise (You Are Good). Arise serves as the front single from the EP hitting digital outlets on March 25th. 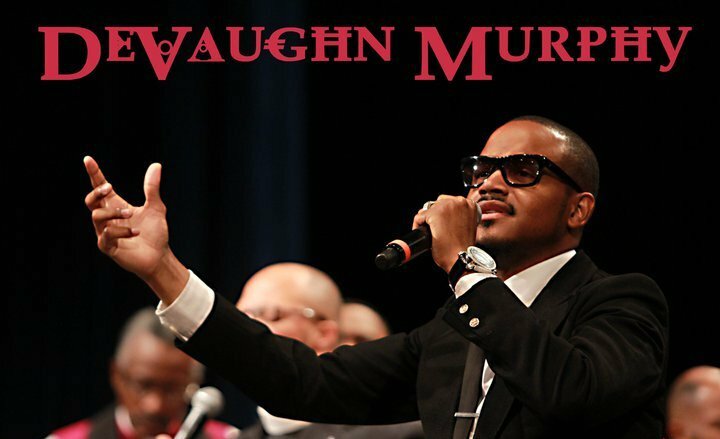 GOSPELflava joins others across the country mourning the passing of singer, songwriter and worship leader Minister DeVaughn Murphy, b rother of RCA Inspiration recording artist and Full Gospel Baptist Fellowship Music Overseer Bishop William Murphy III. In additon to writing songs for his brother, Minister DeVaughn’s music was recorded by Shekinah Glory Ministry, Myron Butler, Preashea Hillard and VaShawn Mitchell. 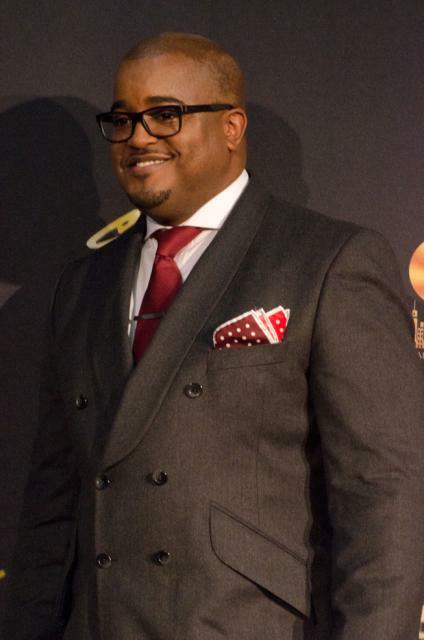 A musical celebration will be held on Friday at Greater Ebenezer Ministries followed by home going services on Saturday at Second Ebenezer Baptist Church in Detroit, Michigan. Let us continue to lift up the entire Murphy family in our prayers. It is now official. Pastor Jason Nelson took to Facebook to announce his live recording as part of the Full Nelson Summit taking place May 1-3, 2014. The location for the conference and recording is the First Mount Olive Freewill Baptist Church in the city of Linthicum, Maryland. Guests for the summit include Bishop Neil Ellis, Dr. Jazmin Sculark and Bishop William Murphy III. 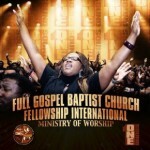 The Full Go spel Baptist Church Fellowship International Worship Ministry is paying it forward on the admonition of Psalm 66:2 to “make His praise glorious. Light Records is getting in gear for the release of One Sound. 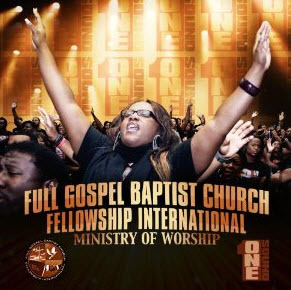 The live CD, recorded during the 2012 FGBCF Conference at the Georgia Dome features the “saints in praise” with appearances by Bishop Paul Morton, Bishop William Murphy, Jr. , Pastor William Murphy, III, Benita Washington, Jonathan McReynolds, JJ Hairston and others. The project drops April 9th.